Jared W. Johnson has been with WVIK since May of 2014, where he serves as the Director of Development and Community Engagement. 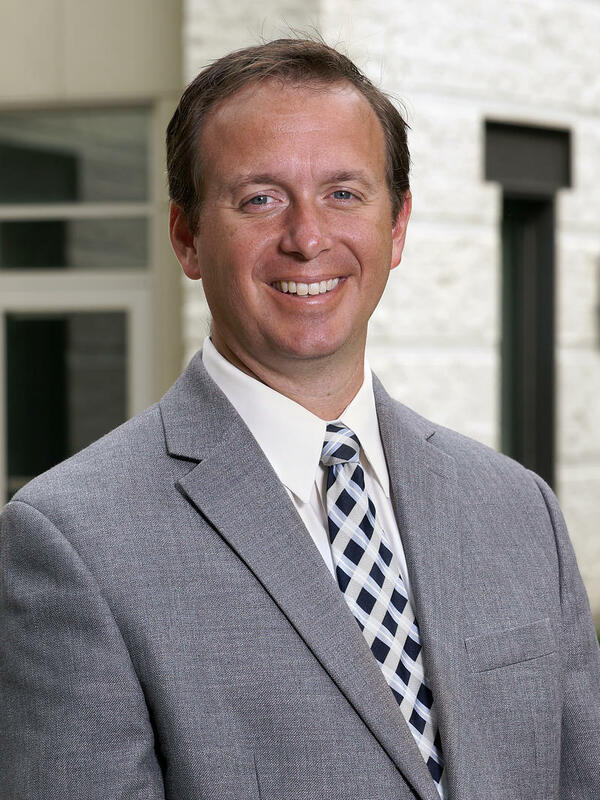 Before coming to WVIK, Jared W. Johnson served as Director of Marketing for the Quad City Symphony Orchestra. 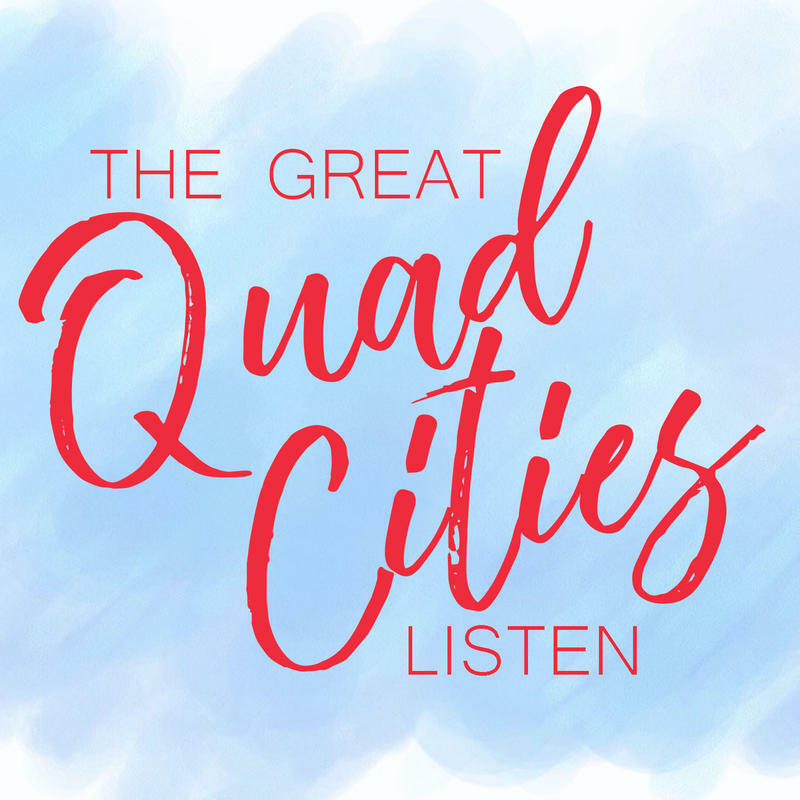 His work with the QCSO included managing partnerships with a variety of cultural partners including Quad City Arts, the Putnam Museum, the Figge Art Museum, Augustana College, the River Music Experience. Jared's most memorable moments at the QCSO included overseeing the sold out Music of Led Zeppelin, the performance by world-famous violinist Midori, the multi-media presentation of Holst's The Planets, the record setting Riverfront Pops featuring ABBA: The Concert, and successfully promoting Mark Russell Smith's production of Benjamin Britten's War Requiem. Before moving to the Quad Cities, Johnson was Assistant Producer at 20/20 Communications, Inc. in Elk Grove Village, IL. While at 20/20 Communications he worked with such clients as the Million Dollar Round Table, Life Fitness, the American Association of Pediatrics, and the American Society of Plastic Surgeons. Also during this time, Johnson directed a short film, worked on independently produced documentaries, and even directed a music video. Both Quad City natives, Jared and his wife Beth currently live in Davenport with their four children. Jared received his BA in Communications from Wheaton College, Wheaton, IL, in 1998. The star of WVIK's newest podcast is you!